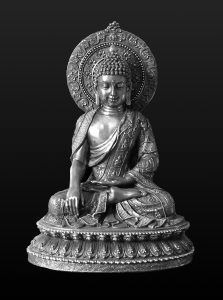 Dear friends of Great Wave Zen Sangha, It is at this time of the year when the Zen tradition commemorates the enlightenment, 2500 years ago, of Shakyamuni Buddha. It was at that moment that he is said to have uttered the words, “Wonder of wonders! I and all beings on Earth together attain enlightenment!” In … Continue reading "Call to Join the 2018 Rohatsu Zazenkai"